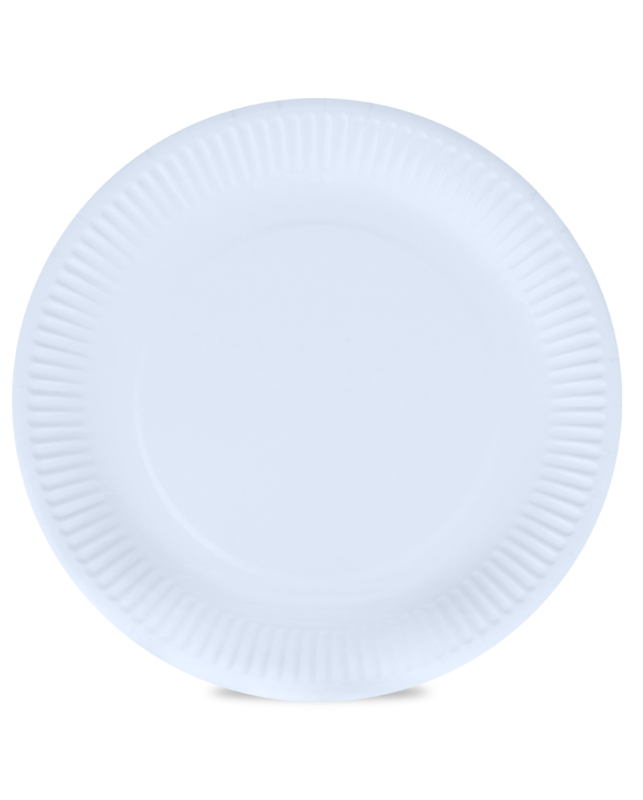 Plates are an excellent choice for serving food at parties and picnics, without creating a mess and the need for doing dishes. 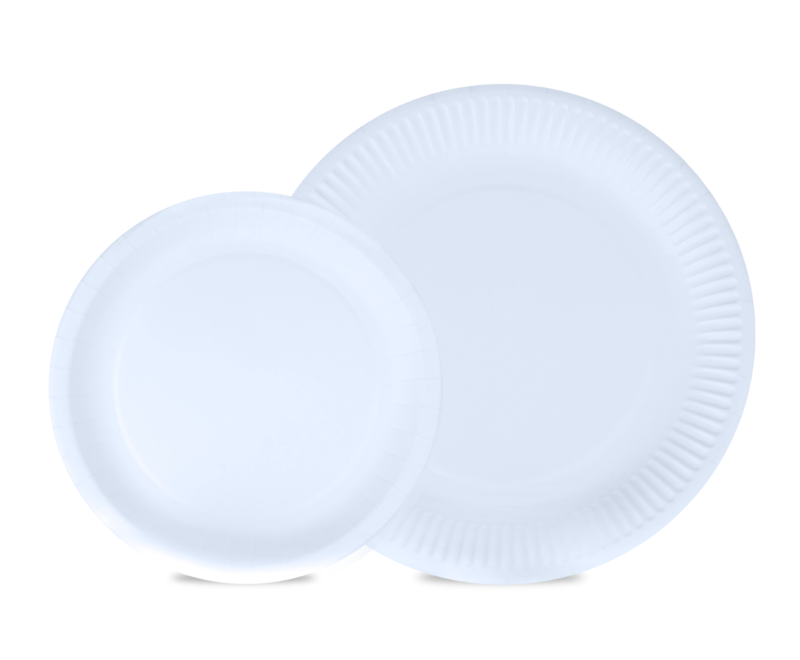 They are for one-time use, made of cellulose cardboard which is recyclable. There is a possibility of custom printing to include your design and logo.